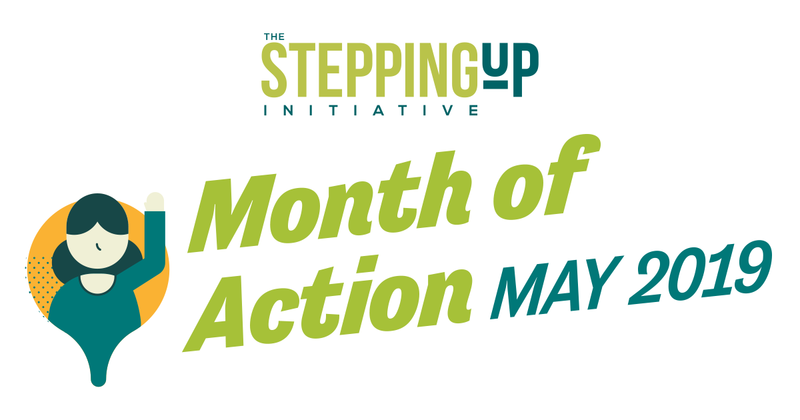 On May 30, 2019, from 12 p.m. to 1 p.m. Eastern, the national Stepping Up initiative to reduce mental illness in jails will host a Month of Action Twitter Chat to discuss how counties are creating and implementing data-driven plans to impact this important issue. Participation is easy! @NACoTweets will guide the discussion around a series of questions labeled Q1, Q2, Q3, etc. Respond to the questions by using the hashtag (#StepUp4MentalHealth) and the corresponding A1, A2, A3, etc. for each answer. Follow #StepUp4MentalHealth to engage with your peers during the discussion.